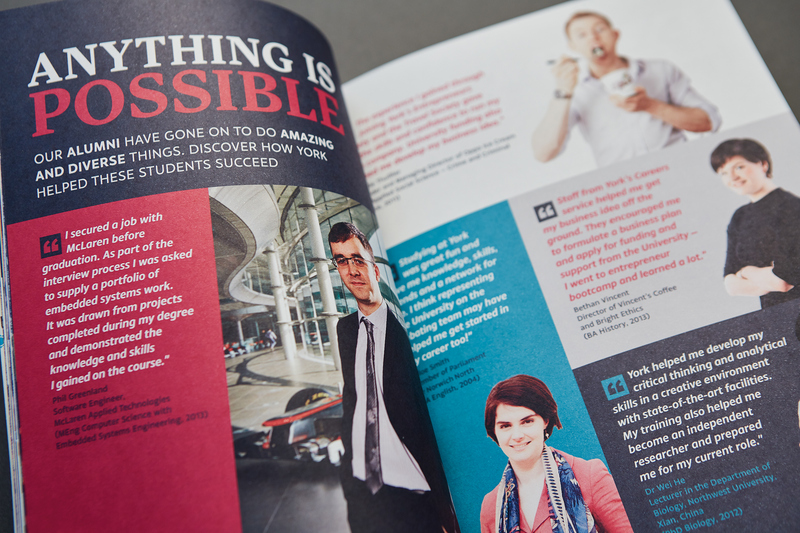 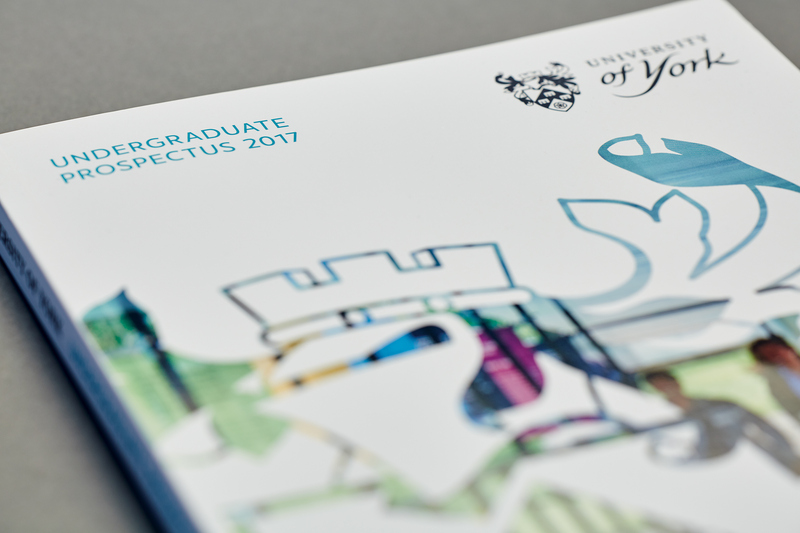 We redesigned The University of York undergraduate prospectus to help the University improve the quality of their student applicants, and as part of a larger rebranding exercise. 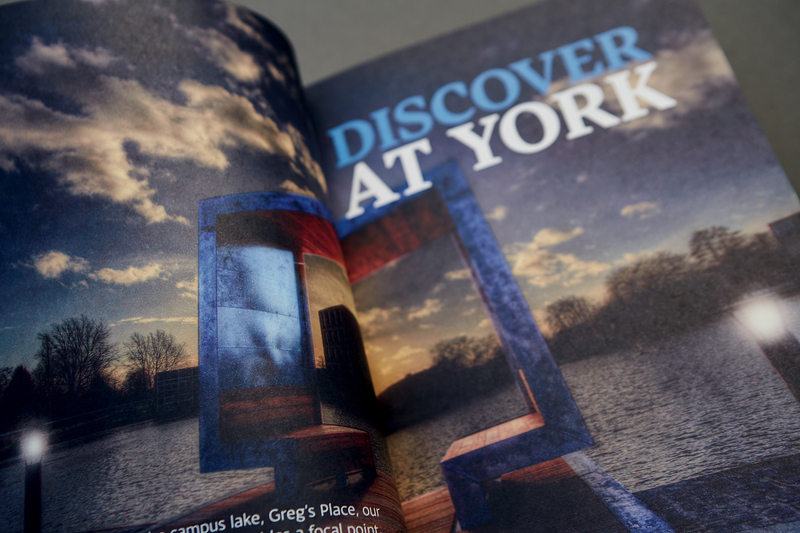 The cover reintroduces a shield, utilising it as a window through which an image of campus can be viewed. 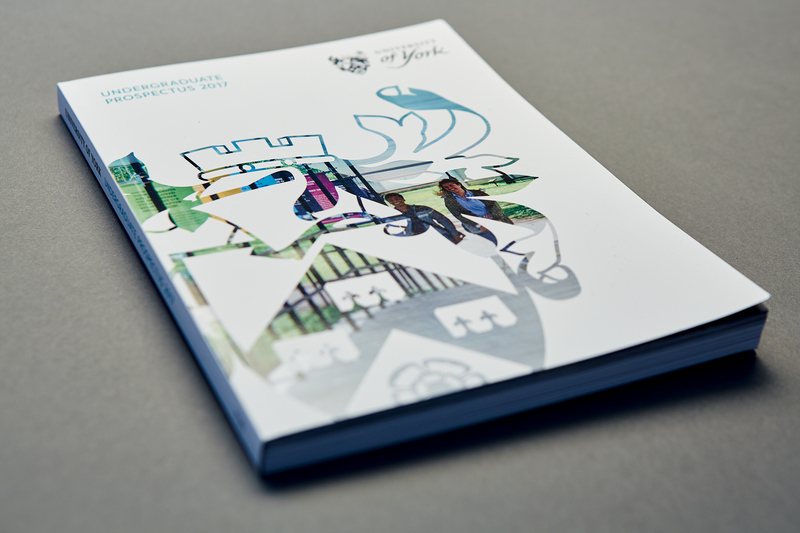 The result is a contemporary design that also reflects the heritage of the University and the city. 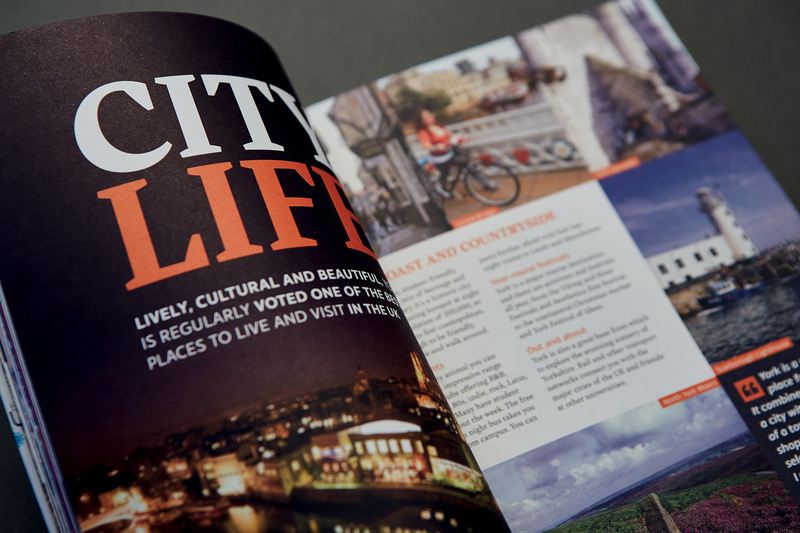 The redesign of the text pages placed emphasis on photography and clear bold statements. 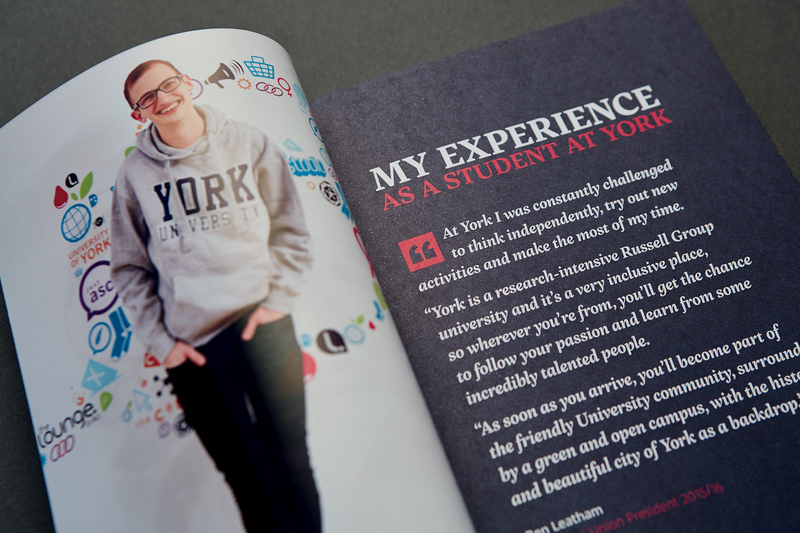 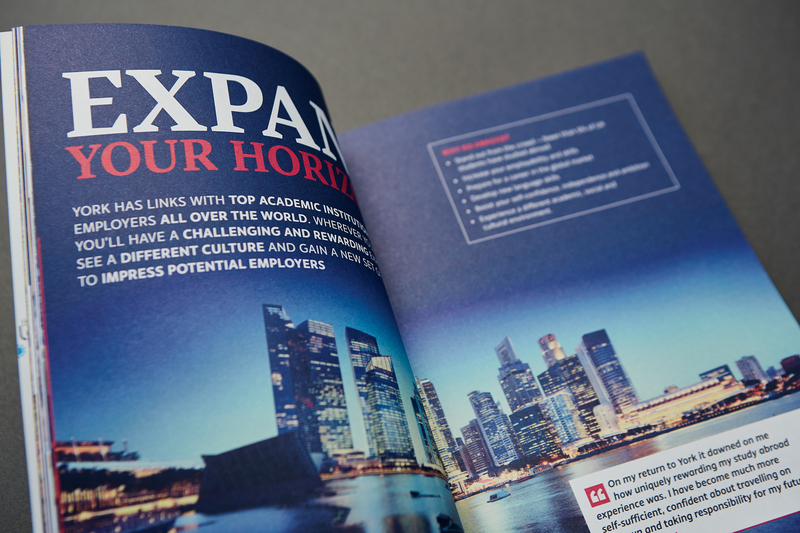 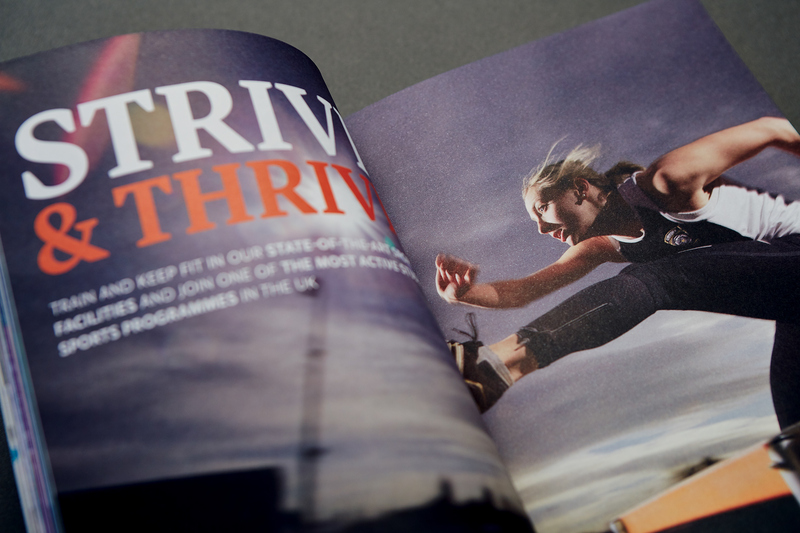 The prospectus resize also created a considerable saving in postage costs and paper reduction.